3D printing is one of the most exciting advances in technology in recent years. 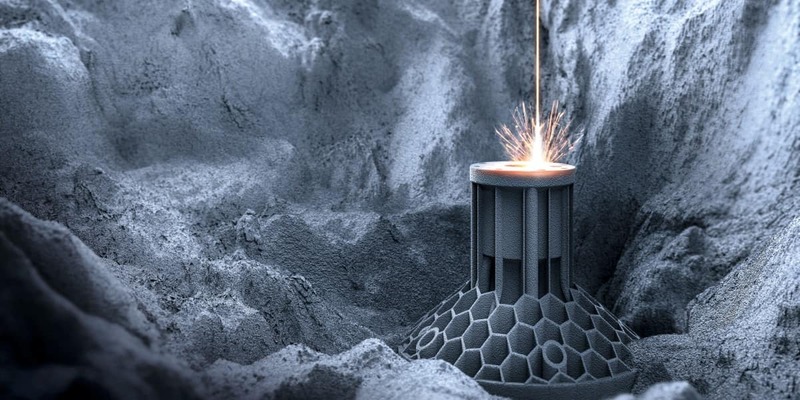 From industrial applications to 3D printed custom prosthetics, “additive manufacturing” offers a world of possibilities. Does this extend to the rarified world of luxury cars? It does now! This technology makes it possible for Porsche engineering to produce small quantities of ultra-rare parts: vehicles in the Porsche Classic range can be restored, repaired, and optimized with help from 3D printing techniques. There are about 52,000 parts in the Porsche Classic family. Let’s say that you need replace the release lever for the clutch on your Porsche 959. It’s no longer available, and there were less than 300 of these cars ever made. What do you do? Track down the other 291 owners? Nope! Porsche engineering teams can produce the part, layer by layer, with a sophisticated 3D printing process. Tests of the installed lever confirm that the quality and functionality is superb. Porsche currently manufactures eight parts using 3D printing techniques. Each is tested under the same rigorous conditions and must meet the same high standards as traditionally manufactured components. They must be built to the original specs. So far, so great! This solves a few problems. It can be very difficult to find Porsche Classic components, and it is expensive – and in some cases, not possible – to manufacture them in small quantities. If you are fortunate enough to have a rare vehicle, like the 959 we mentioned, finding those parts can pose quite a challenge. It is an obstacle overcome with help from 3D printing tech. Porsche Classic is looking at whether 3D printing is a viable solution for the production of an additional 20 components. If they deem it suitable, they can print these parts on-demand. This is an exciting step for Porsche owners and fans, especially those who love their classic models. If you want to look at the new vehicles Porsche is putting on the road, stop in at Braman. 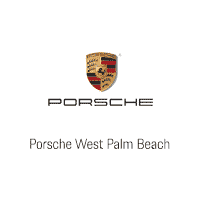 We’re happy to take you through our extensive inventory of Porsches for sale or lease. 0 comment(s) so far on A 3D Printed Porsche?